According to the CDC, asthma is the most common chronic lung disease of childhood, affecting approximately 6 million children in the United States. Children with asthma age 5-17 years missed 13.8 million days of school per year (2.6 days per child). Asthma takes the lives of more than 100 Tennesseans each year. At age 25 our dear friend, Miller Harris, died from an asthma attack while preparing for a golf outing with friends. 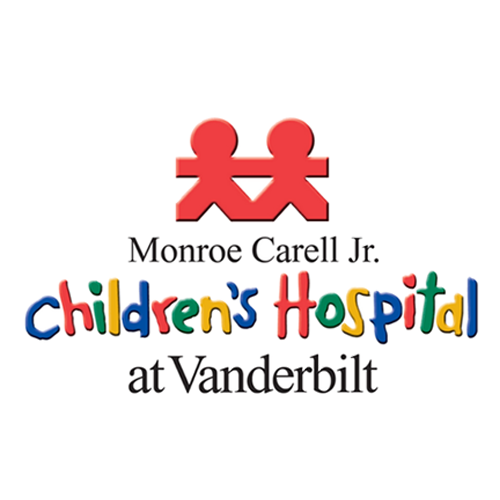 The Miller Harris Foundation in partnership with Monroe Carell Jr. Children’s Hospital at Vanderbilt establish the Miller Harris Asthma Camp for Kids. 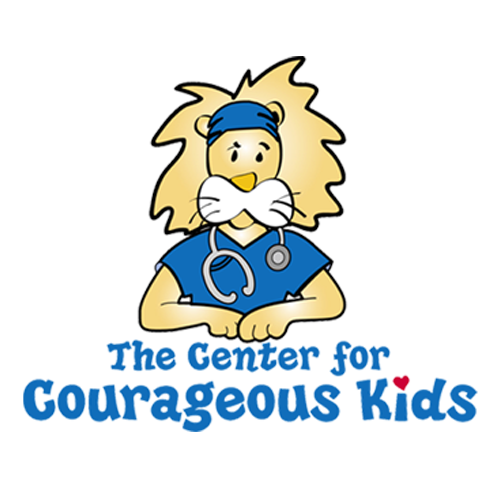 The Foundation sends inner-city asthmatic children and their families to the Center for Courageous Kids in Scottsville, Kentucky for a weekend where pediatric pulmonary doctors, respiratory therapists, and nurses from Vanderbilt Children’s Hospital volunteer their time and are onsite while the children are at camp. The children and their families are taught about asthma and the various “triggers” their children may encounter. They learn what can be done to prevent asthma attacks. This camp experience is provided at no charge to the families.